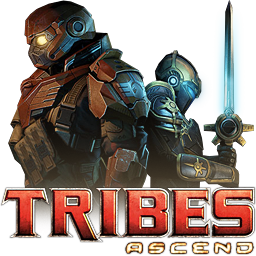 Tribes is a series of science fiction first-person shooter games made between 1998 and 2012. The game is set in the far future (2471 - 3940). Join Hi-Rez Studios in celebrating over twenty years of the Tribes Universe. Here you will find the links to the legacy games in the series so you can download them for free. We love these games and hope to let you share the experience of the World's Fastest Shooter. The Tribes series begins in 2471, when a scientist Solomon Petresun invents the first cybrid, a bio-cybernetic hybrid artificial intelligence named Prometheus. Based on its design, thousands of cybrids are mass-produced as slaves. By 2602, Prometheus grows wary of humans and rallies all cybrids against humanity. Learn more.